The buyer is Gresham House Asset Management. BayWa r.e. 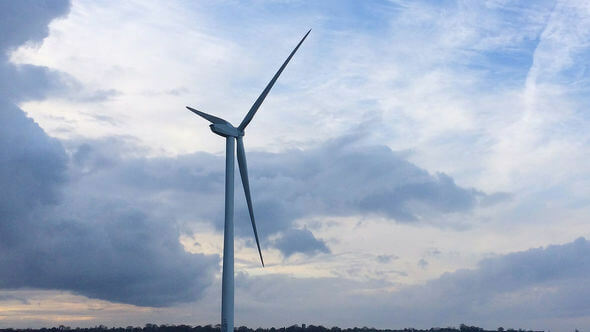 announced the sale of its Wathegar 2 wind farm to the British Strategic Investment Fund LP (BSIF) which is managed by London-based specialist asset manager, Gresham House Asset Management. The wind farm has a capacity of 18.45MW comprising nine 2.05MW Senvion turbines. “We are happy to announce the realisation of yet another successful project in Scotland. The sale of the Wathegar 2 wind farm rounds off a very successful few years for our wind business in the UK”, said Katy Hogg, Co-Head of Wind Energy Projects at BayWa r.e. “In 2019, we want to further expand our UK wind and solar development business and look forward to new and interesting projects in the New Year.” BayWa r.e. has established a strong presence in... ... More: Official Press Release BayWa r.e.